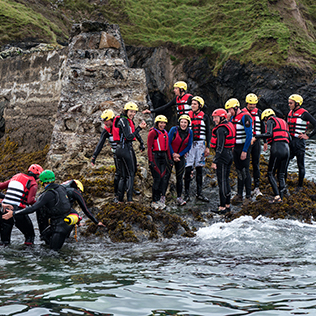 If you’re looking for adventure in the west of Ireland, then let Adventure West provide you with an experience like no other! 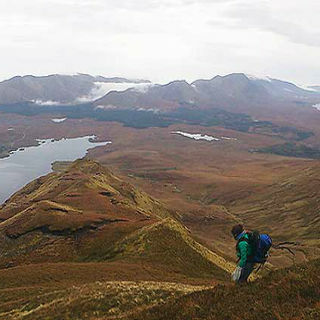 Working out of Westport town and the greater Clew Bay area, Adventure West has adventure activities galore to offer you. 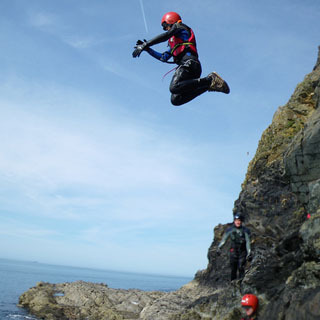 Adventure West is a fun and friendly adventure activities provider in the West of Ireland specialising in the following activities: coasteering, rock-climbing and abseiling, kayaking, snorkeling, archery and hillwalking. 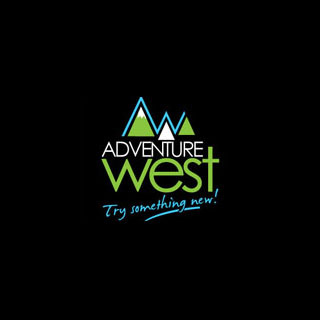 Adventure West's mission is to offer you and your family or friends a fun day out, guaranteeing excitement and laughter, while ensuring your safety at all times. 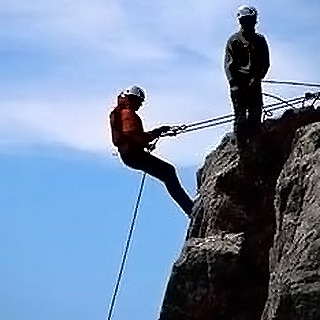 As with all our adventure activities, no previous experience is required as our skilled instructors will have you scaling rocks in no time, ensuring your safety at all times. How it Works: Use this gift voucher on AllGifts.ie to make a booking with Adventure West in Westport, Co Mayo. Or you can swap this voucher for any other gift or voucher listed on AllGifts.ie. Simply follow the instructions at the bottom of your voucher.